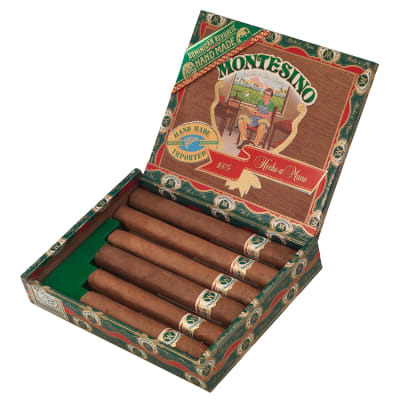 You won't find these cigars on The New York Times bestseller list, but you'll find them on ours. La Gloria Cubana, Rocky Patel Vtg. 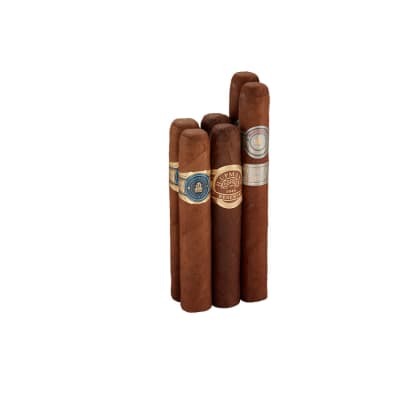 '92 Sumatra, and a Romeo y Julieta 1875 - all medium-bodied, must-smoke cigars presented in pairs at a fantastic price. Order these classics now and save! The delivery was on time and the cigars were fresh. 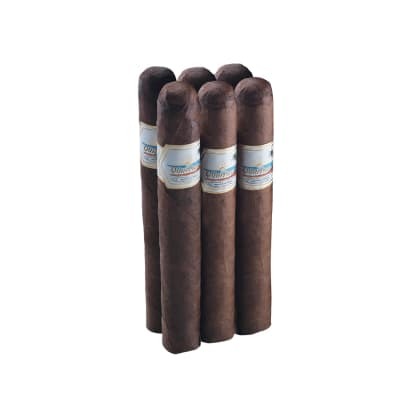 Famous Cigars has always done a good job on delivering their s=cigars. 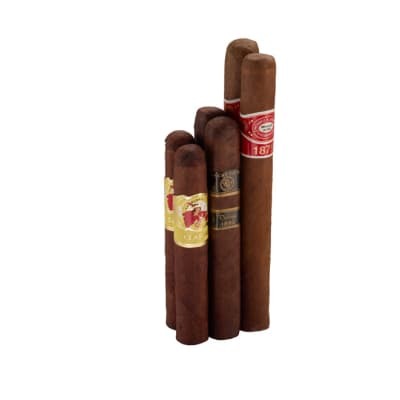 I have tried many different cigars through the years, but when I tried the Romeo Y Julieta 1875 Churchills, I think I found my favorite Smoke. I will order these cigars again. Everything about them is just right for me.